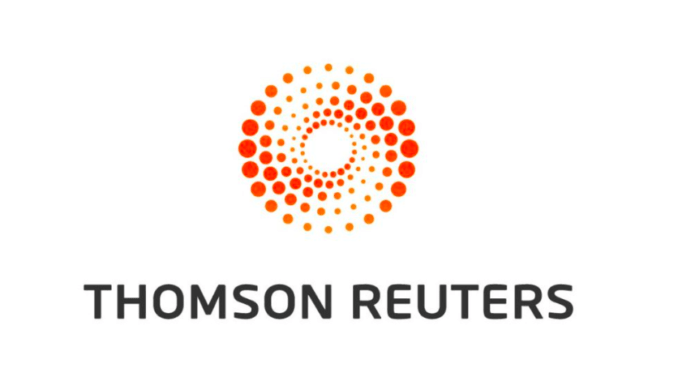 Thomson Reuters is again turning to AI tools, now with a contract remediation system to help companies review and repaper legal agreements ahead of Brexit. In this case it will be using AI company Logical Construct, which leverages a combination of natural language processing (NLP) and machine learning techniques to achieve its extraction results. The news follows the recent announcement it will be using US legal AI company, eBrevia, for document review also. 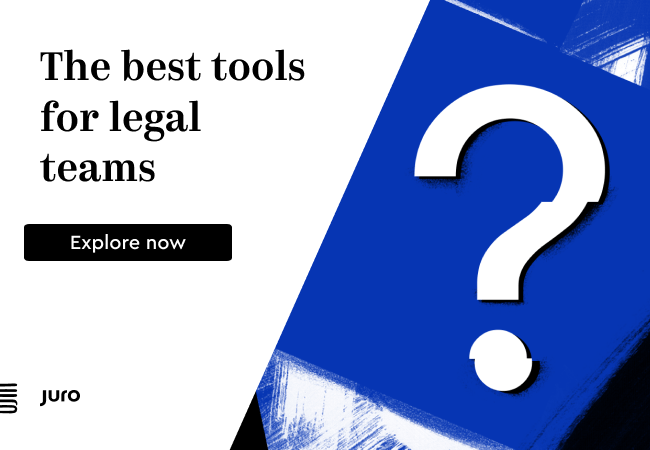 This is again a significant move for the global legal information and services company as it seeks to use AI capabilities to help clients handle legal data issues more efficiently, effectively taking on the process work that law firms would normally do, or which LPOs and ALSPs might do. It’s also another sign that the legal AI genie is well and truly out of the bottle, with global companies such as Thomson Reuters now seeing machine learning and NLP tech as the best solution to review challenges. Although, it’s important to note, the company is still using a human element as part of this process, working in conjunction with the AI technology. The global company said its offering begins with ‘an assessment, in partnership with a client’s preferred counsel, of the impact of Brexit on its contracts, and continues with a process-driven remediation plan led by managed services professionals who have deep domain and project management expertise’. · Execution and Administration: Timely execution of documents, including reporting, population of data and uploading of completed contracts into the client’s contract repository and reference data systems. The company noted that preparations for Brexit ‘will entail large-scale contract remediation exercises across many thousands of existing client contracts, as well as a vast array of contract types. The resulting complexity poses significant operational and business risk at a time when remediation efforts are still ongoing from earlier financial regulations’. ‘Brexit is likely to introduce uncertainty that may require financial institutions to make quick course corrections. 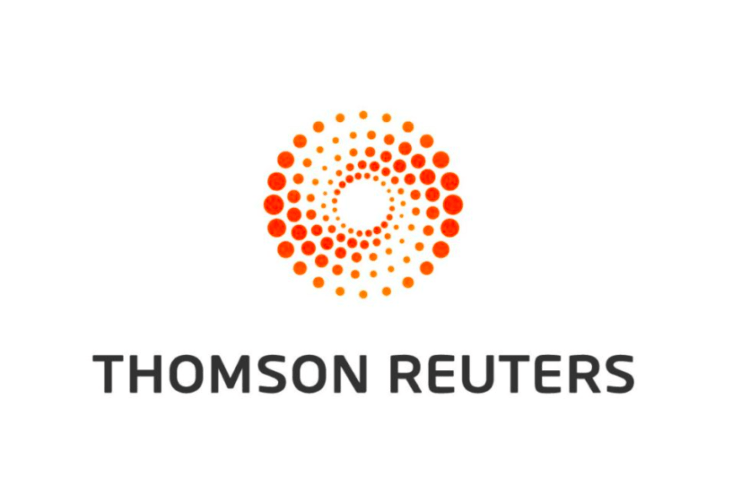 Thomson Reuters’ Legal Managed Services is built for such agility’ it added. The offering will be highly modular and can be customised for any phase of a client’s Brexit programme, also.